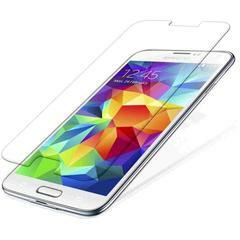 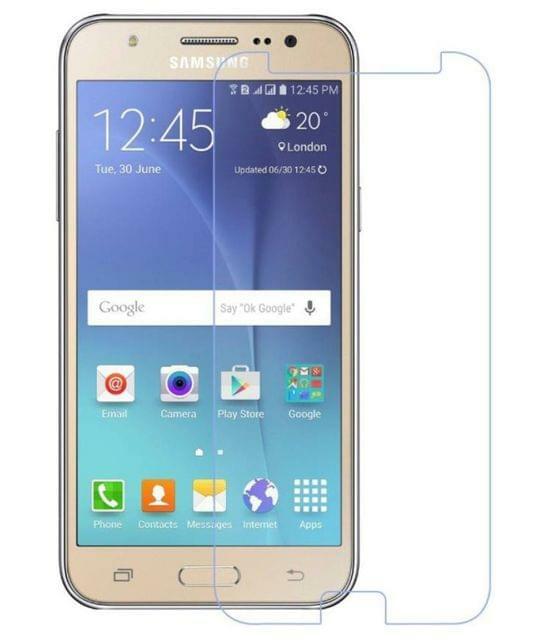 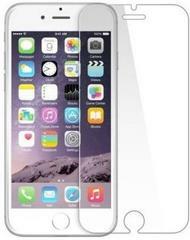 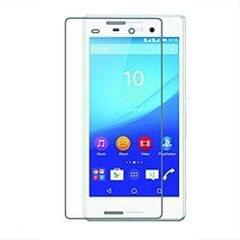 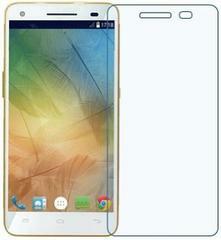 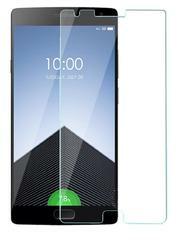 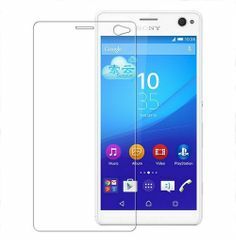 Tempered glass protector is made of chemical processed glass which has excellent window display. 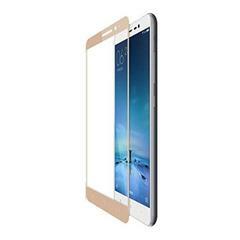 High sensitivity and comfortable touch feeling. 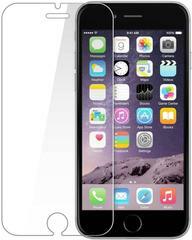 Oleophobic Coating: A.F. 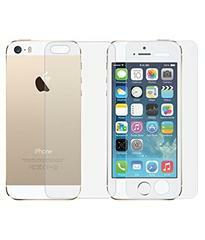 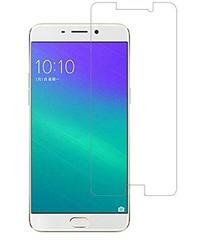 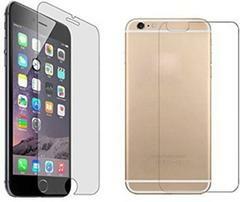 (anti- fingerprint) coated layer for resistance against smudges and fingerprints.